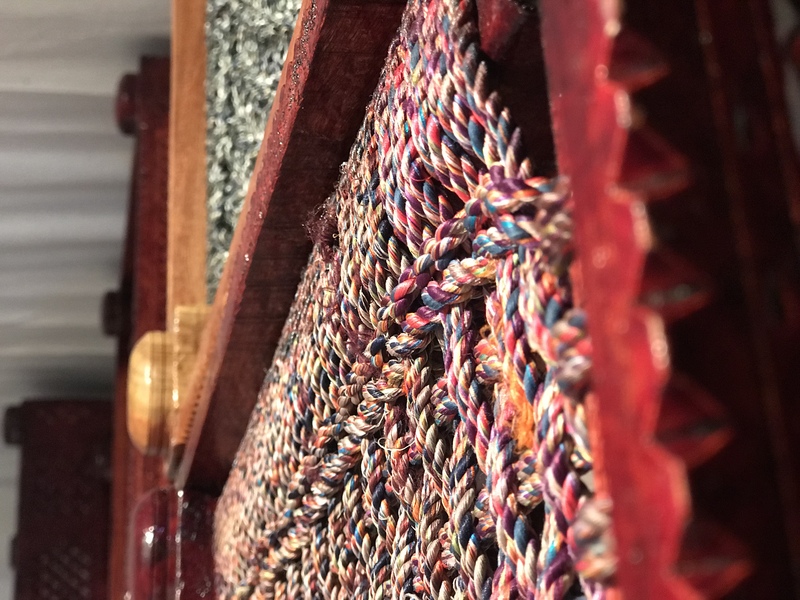 If you have been following my blog you would know that I am an ardent fan of Indian Handicrafts & Textiles and the day I got an Invitation from Shrujan to visit their Annual Art & Craft Festival, needless to say, it was the invitation to visit my version of paradise! We were a motley group with a genuine love of handicrafts and writing. We all met at Ahmedabad airport and took a chartered bus to Bhuj. 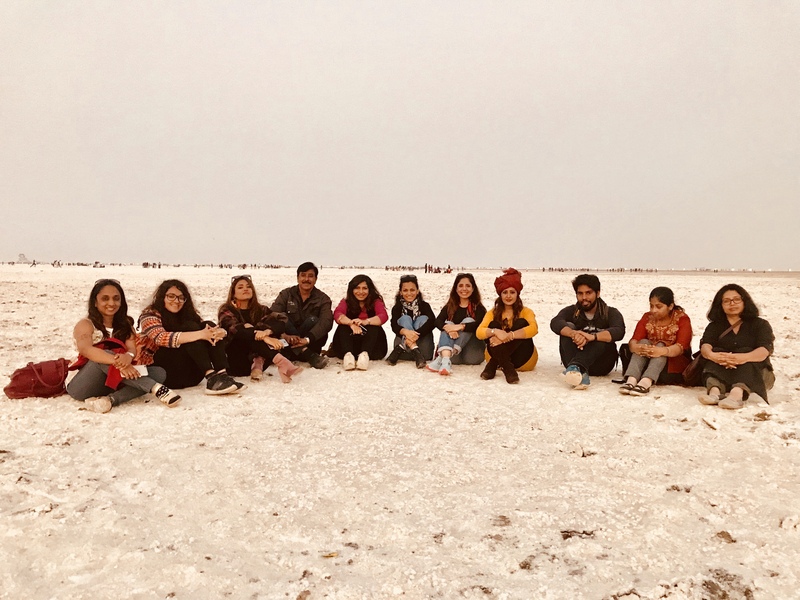 I have lived in Gujarat but haven’t ever been to Kutch, I was excited to see both the geography and handicrafts of the region and boy, did Kutch live up to everything I expected and more! We reached Shrujan, LLDC Museum at around 6 pm in the evening and the Shrujan Art and Craft Festival was in full swing. A quick introduction with Ami and we were seated amongst the audience enjoying the traditional folk dance and music, it was such a beautiful experience. 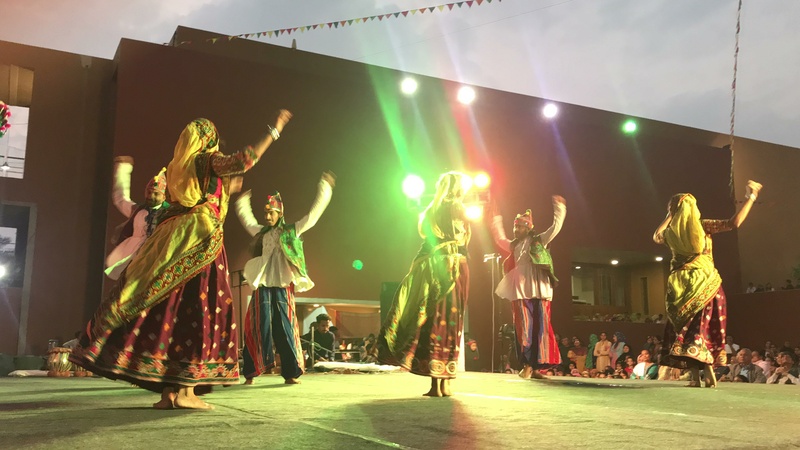 Ami was telling us about the communities performing the dances and the music, later we joined the dancers on stage for a round of traditional Gujarati folk dance, Garba. Feet and senses both were in the happy zone. The Shrujan Craft Festival Mela, had interesting Handicrafts, Metalwork, Woodwork, Silk clothes, accessories and food stalls too all over, I couldn’t wait to lay my hands on some of the traditional clothes and accessories. A quick round of shopping and a promise of coming back again next morning to buy more and we all sat down for a traditional feast of the Local Cuisine. I wouldn’t be exaggerating if I say, it was one of tastiest meals I have had in a while. I highly recommend Kutchi Food and coming from a non-foodie like me, you can be assured that it must have really good. While having dinner, I started chatting with Ms. Ami Shroff, Managing Trustee, Shrujan, about the organization and who runs it now. She regaled and mesmerized me with stories of Shrujan and its journey till date. Her Mom Chanda Shroff was a legend for all that she achieved by founding Shrujan and helping it achieve the heights it did under her guidance and mentorship. While I was listening to Ami, narrate the several stories of Chandaben with much joy, all I was thinking was to be like her in some little way, I found a hero in her. Chandaben started with a bunch of women, who had faith in her and their skill in hand. But slowly she liberated and empowered not only those few, but thousands of women across 120 villages of Kutch. 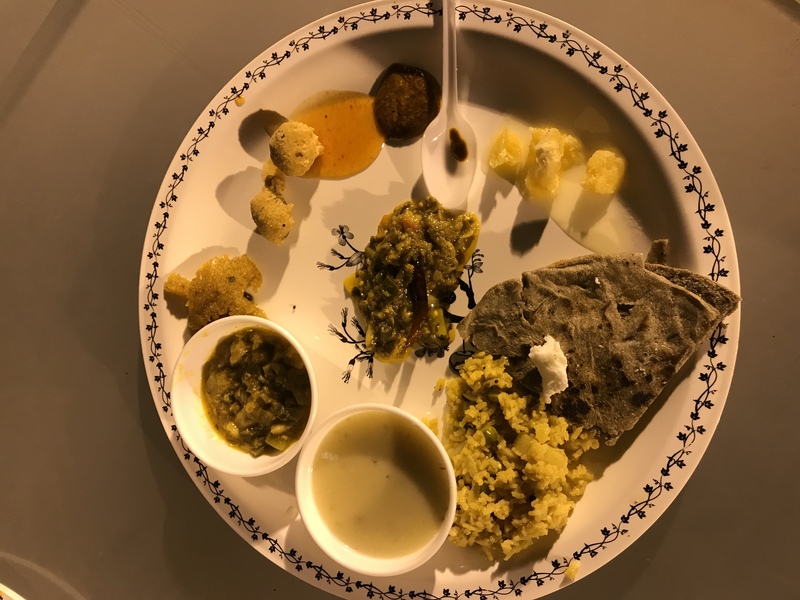 It was in 1969 when Kutch was hit by drought for the fourth year in a row and people there were going through very difficult times, Chanda Shroff visited Dhaneti Village to volunteer at free kitchen. But she realized that the women didn’t want to accept charity or free food, all they wanted was ‘work’. These women had a gift that had been passed onto them from generations to generations. 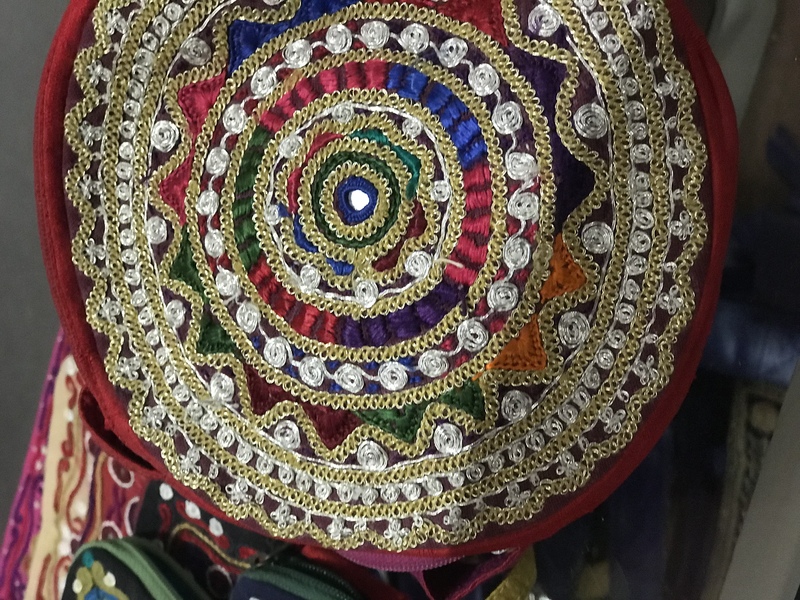 The exquisite hand embroidery on their clothes, that’s what Chandaben noticed and thought of finding a way to provide a means for earning a sustainable and respected source of livelihood. That’s how Shrujan came into being! What started as a small endeavour to provide a sustainable livelihood for women, who would hardly step out of their house slowly became a revolution. 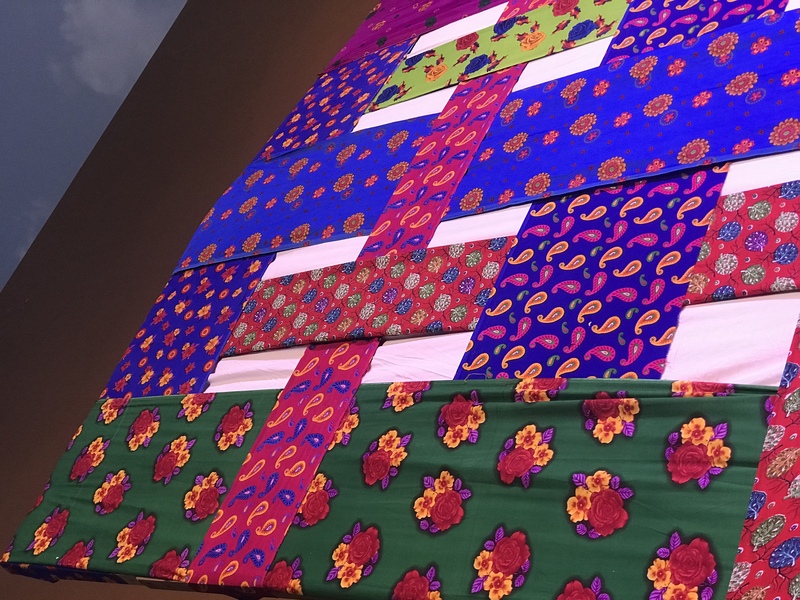 Ami shared interesting stories about how Chandaben Shroff, fondly called as Kaki, would travel to faraway places to find textiles, threads and explore different types of embroideries. During the journey, she wouldn’t mind staying in those villages in small hutments and eating what the villagers would cook and offer her. Her passion was to find those rare stitches, high quality threads and clothes to come up with an art which is worth treasuring. Now Shrujan is a full-fledged Not for profit organisation that supports thousands of women by providing a platform to showcase their unique talent. Shrujan also successfully strives to safeguard the handicraft that may have lost with time. 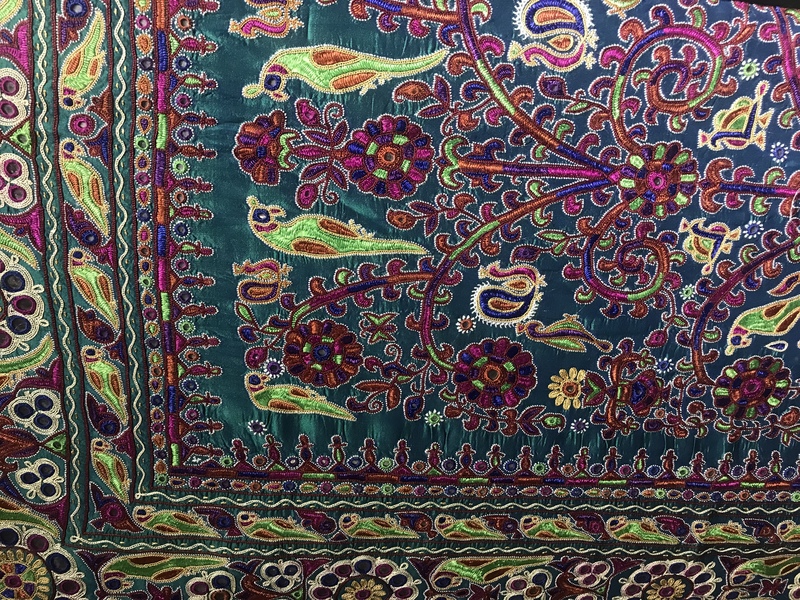 There are no books which has documented the techniques of weaving these gorgeous embroideries, which varies from tribe to tribe and even within the same area, just few kilometres apart. Another endeavour started by the Shrujan family is the Living and Learning Design Centre, Museum (LLDC) is a treat for any connoisseur of Art, Handicraft and Textiles. 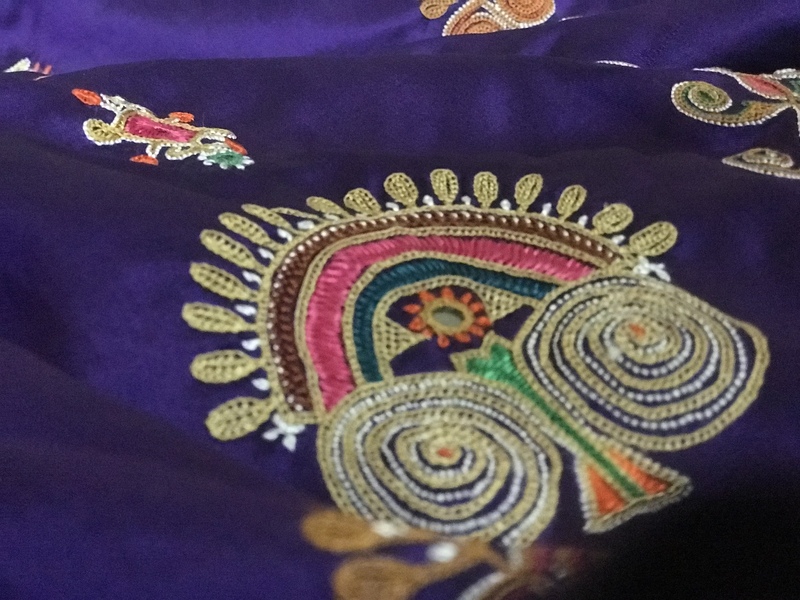 The museum preserves and showcases a variety of unique, exquisite and intricate embroideries of Kutch. In fact, during one of our conversations Ami said, that the Museum is always work in progress because they keep finding some or the other different stitches, which are unique and symbolize a certain tribe/community. 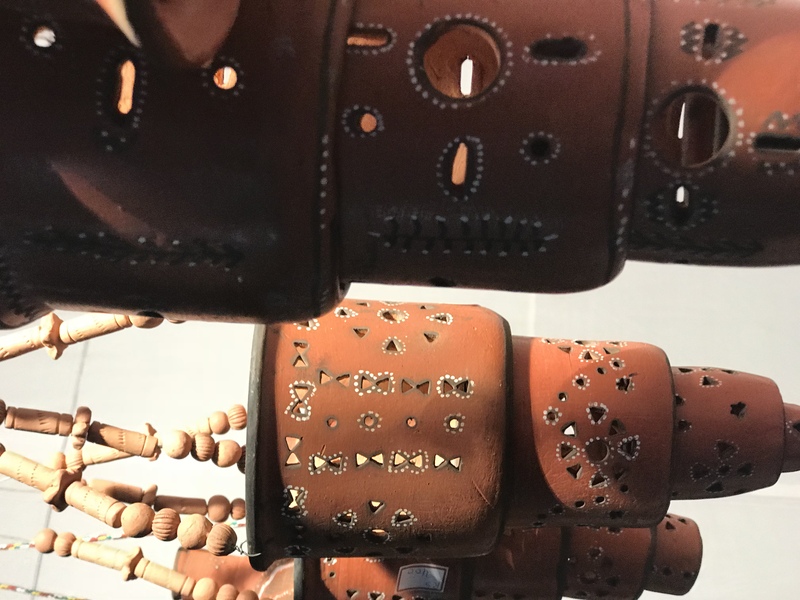 There is so much more to do, to preserve the knowledge and art & craft found in this rich region, to create an environment for these artists to flourish. All I want to say is, Shrujan has given relevance to the age-old handicraft in today’s age of modern embroidery. 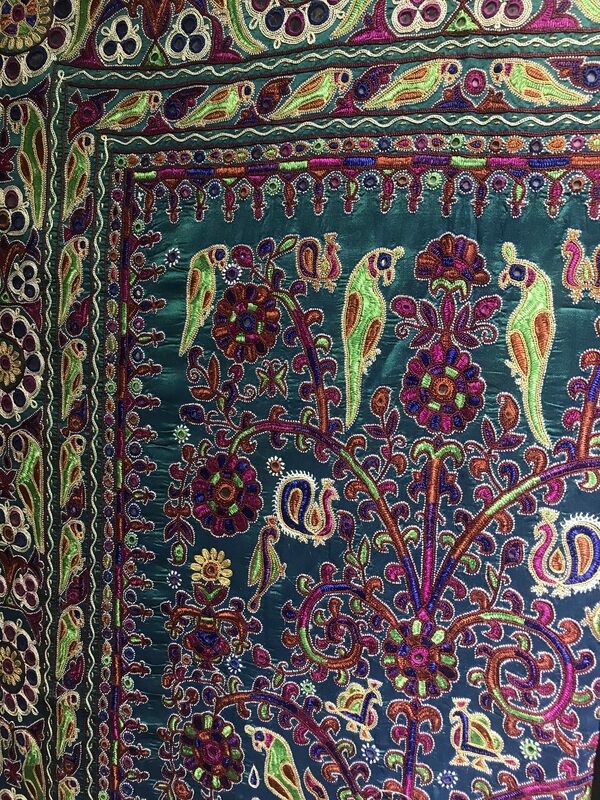 They have crafted new designs out of old ones, all while keeping the sanctity of the root embroidery intact. 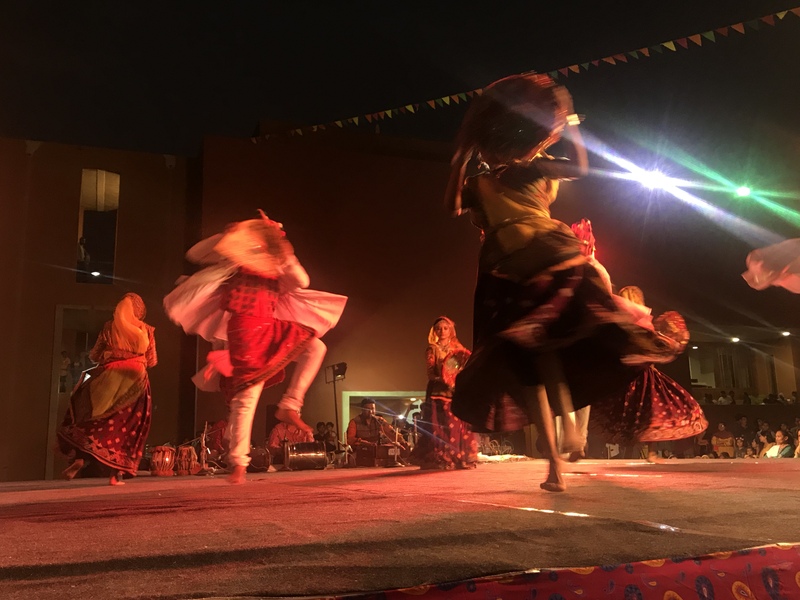 They have made this art a viable source of income for thousands of women in this region and also initiated global collaborations to help this art form reach far and wide. The experience of visiting Shrujan Craft Festival, LLDC and Kutch is something that I will always cherish in my heart. 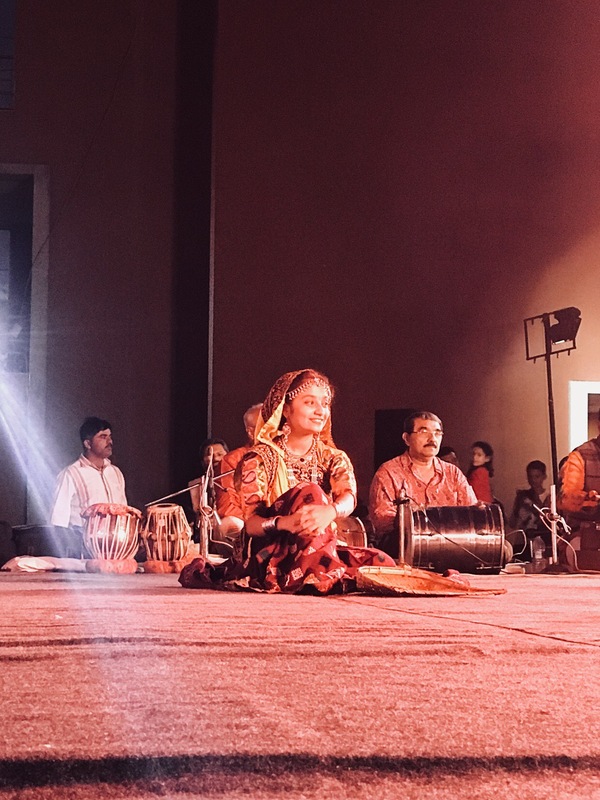 Praising the dance and music presented by those different communities of Kutch was unforgettable. The stalls which showcased some finest embroidery work, metal work and other handicraft from various communities and regions of Kutch was a masterpiece. Hence to support those craftsmen, even I bought some beautiful stuff and took a part of Kutch with me. All I will say, I shopped till I dropped as I am a connoisseur for traditional Indian textiles and crafts. The people of Kutch are so warm and welcoming and definitely the most wonderful hosts! We even got a chance to visit ‘The Great Runn Of Kutch’. And with all these wonderful memories of my stay, it’s off my bucket list and I am ready to repeat my experience next year and come back enriched, inspired and humbled!